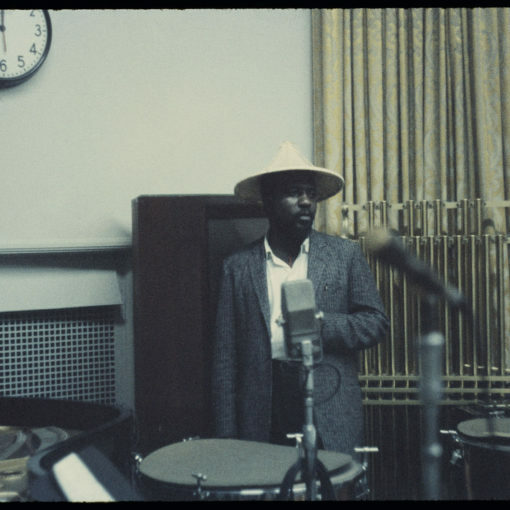 In 1959, Thelonious Monk went into the studio to attempt something he’d never done before and would never do again: record a soundtrack for the French thriller Les Liaisons Dangereuses. An inspired idea, certainly, but one with some precedent. Not too long before, Miles Davis was called upon for the soundtrack to Ascenseur pour l’échafaud – aka Elevator to the Gallows ­- by French New Wave director Louis Malle, giving the movie a heightened sense of tension and emotion. This mostly improvised album is often seen as a forerunner not only for Kind of Blue, but for the next decade of Davis’ music; it’s an overlooked gem on it’s own. With Thelonious Monk, Les Liaisons Dangereuses‘ director Roger Vadim was getting a musical genius and one of the most interesting figures in jazz, but one of a very different sort from Davis. 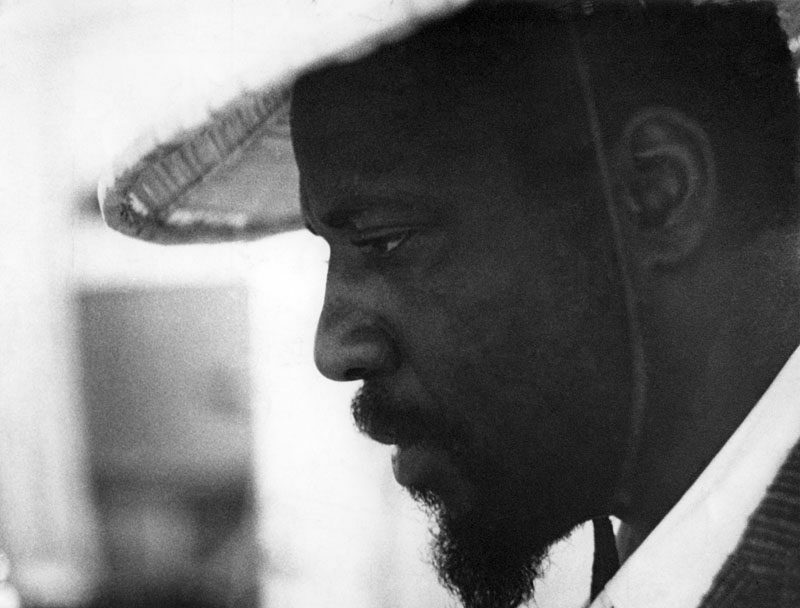 Whereas Davis’ approach was minimal – a few sketched chords and improvisations based around a screening of the film – Monk brought a singular approach to finished compositions. In performance, Monk took apart and rearranged his own material, but was not a solo improviser of the Keith Jarrett/Chick Corea school. For this 1959 session, Thelonious Monk brought in his working band, essentially the same one from 5 By Monk By 5: Charlie Rouse (saxophone), Sam Jones (bass) and Art Taylor (drums), with the addition of Barney Wilen on tenor saxophone. Wilen’s something of a wild card: he played with Davis on Ascenseur, and would soon after spent some time in Art Blakey’s band, but largely this French player is overlooked; the Penguin Guide to Jazz only has less than half a dozen of his records, all on small labels. But here, the two players give Monk’s band a boost, a sort of duelling voices. On “Well You Needn’t,” the sax solo leaps out of the rhythm section with an urgent quality, while on “Rhythm-A-Ning,” it gives the music a pulsing, nervous edge. Meanwhile, the rhythm section is on it’s game, especially on the swaggering “Light Blue,” which stops and lurches forward, propelling Monk’s piano along like a conveyer belt. But by and large, it’s Thelonious Monk’s show, as any of his sessions are. His solo reading of “Six In One,” stutters and stops, lurching from phrase to phrase and sounding almost equally unresolved, angry and introspective. It’s most effective when he pauses, juts and moves on to another phrase, leaving the past behind in a flash. Equally compelling are the two versions of “Pannonica,” each of which have a similar hazy mood, yet are distinct – and come apart with crashing chords, then back together with a finely tunes phrase or two. The second disc is largely devoted to gathering up odd ends. There’s two alternate takes, two masters for a 45 Single and two unedited session reels: a longer version of “Well You Needn’t” and a fly-on-the-wall version of “Light Blue” where you can hear the band working out the song live in the studio. Although it’s not going to make you forget about anything from his Riverside period, it’s a compelling and interesting listen. It’s fascinating to hear them talking and working out “Light Blue,” and Monk’s playing here is on point, especially compared to some of his later albums on Columbia. It’s hard to see why these tapes went unreleased for nearly 60 years; the actual soundtrack to this movie only featured material by Art Blakey’s group. And despite many, many re-releases of Monk records – not to mention enough box sets to fill a shelf or two – these sessions weren’t in circulation. They weren’t rediscovered until fairly recently, actually. But then again, the backstory here might have something to do with it. Thelonious Monk was never an easy person to work with. Stories about his eccentricities abound, not to mention his run-ins with the law – and there was tension during these sessions. But he came around and recorded this album on a Monday in July. And if the photos can be believed, while wearing an interesting hat/suit combo. As a whole, it’s a fascinating package: there’s lengthy essays and lots of photos, and the packaging’s attractive. It’s a little pricy – retailing for about 65 Euros or so – but it’s likely to be the most interesting release for Thelonious Monk’s centenary. Perhaps not for beginners, but definitely recommended for fans. Next ArticleThe Nostalgic Songs of the Month: Songs From 90s Movies!